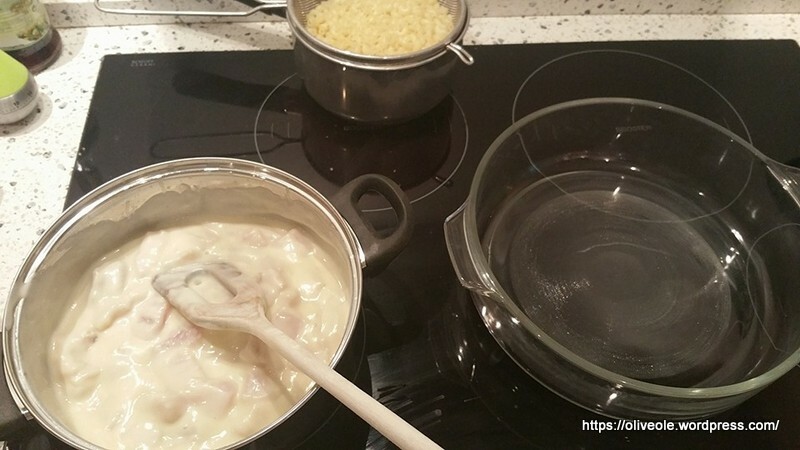 Recepe: Baked fish au gratin, traditional Norwegian food – Travel Much? There is something about the fall that brings out the Norwegian in me. Food-wise that is. As soon as the warm summer breeze cools into more of a crisp bite, that is when the cravings for traditional Norwegian food appears. Fish is expensive here in Denmark, and I’m not impressed with the quality, but I managed to get some pollock of decent quality for my baked fish au gratin. Make a rich white sauce: Melt the butter, stir in flour and dilute with milk. Cut the fish into chunks and add to the sauce and simmer for 5 minutes. Boil macaroni, drain it and add to the sauce. Season with salt and spices. Remove pan from the heat. Separate the eggs. Stir the egg yolks into the sauce. Whip the egg whites and mix gently into the sauce. 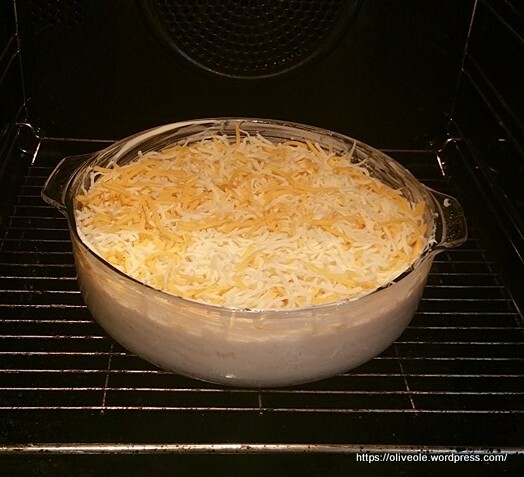 Fill it all in a greased casserole dish, and put cheese on the top. Bake on the bottom rack of the oven at 200 degrees Celsius for about 45 minutes, until the gratin is raised and golden brown on top. 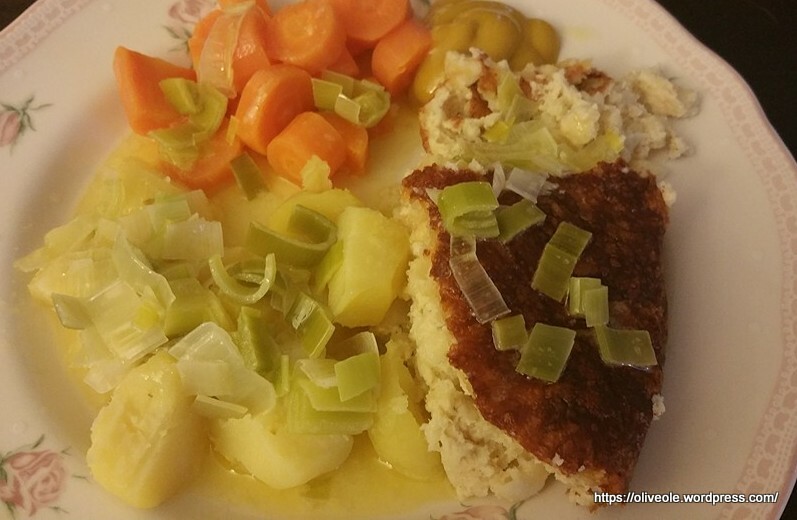 Serve with potatoes, carrots and melted butter with leeks. Very nice. The plate looks yummy.